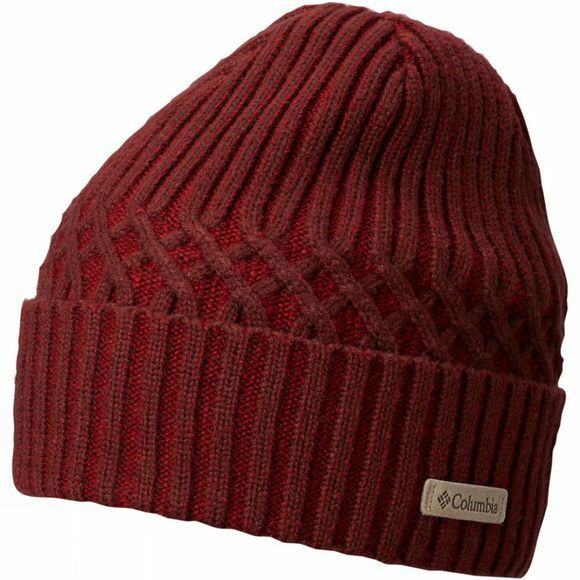 The Mens Raven Ridge Cabled Beanie from Columbia combines both style and warmth to carry you on through chilly days and nights. The fleece-lined design provides warmth and comfort and its moisture-wicking properties keep your head dry. The cable stitch gives it a unique outdoor feel.